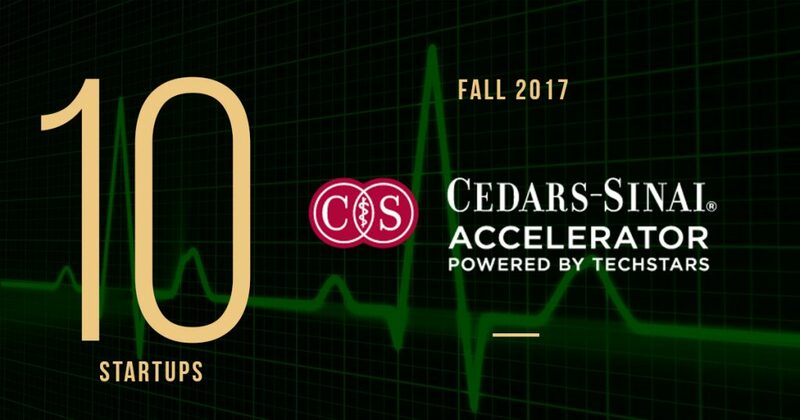 Our friends at Cedars-Sinai Accelerator unveiled its latest class, its 3rd for those counting, for the three-month accelerator program. The digital health accelerator focuses on companies transforming healthcare by improving patient outcomes, reducing costs, and improving healthcare delivery. A total of 10 companies were vetted and selected to receive $120K in investment and mentorship from the physicians at Cedars-Sinai, researchers, and executives for the program whose past alumni include ZendyHealth, inscope, and Home Hero.